ABB has been awarded an integrated automation, electrification and telecommunication order valued at US$79 million for the upgrade of the Bab Onshore Field in Abu Dhabi, by China Petroleum Engineering and Construction Corporation (CPECC). The upgrade will include a fully integrated ABB Electrical, Control and Telecommunication (ECT) solution with 45 power and capacitor bank skids, as well as centralised and localised automation systems. 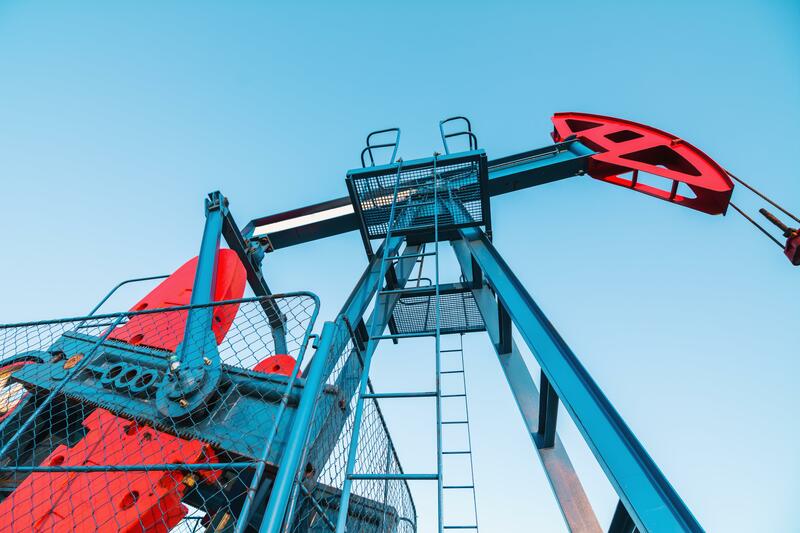 ABB Ability digital oilfield technology will further enhance the ECT solution to remotely monitor and analyse field performance where multiple oil wells will be co-located in one place. Once installed, it is expected to reduce the oilfield’s operating expenditures by 10 to 15%.